You are a successful man looking for a committed, romantic relationship. Your time is precious and you are done wasting it on non-compatible connections. And finding that love is exactly what we do. We rigorously pre screen every potential match for the highest standards of beauty, brains, career, and values to assure that relationship goals are aligned for long-term compatibility. By honestly getting to know our clients, we develop a deep relationship combined with utmost professionalism, and 100% confidentiality. It’s constant support coupled with personalized attention for results you simply won’t find anywhere else. That’s it, we’ll take it from here! 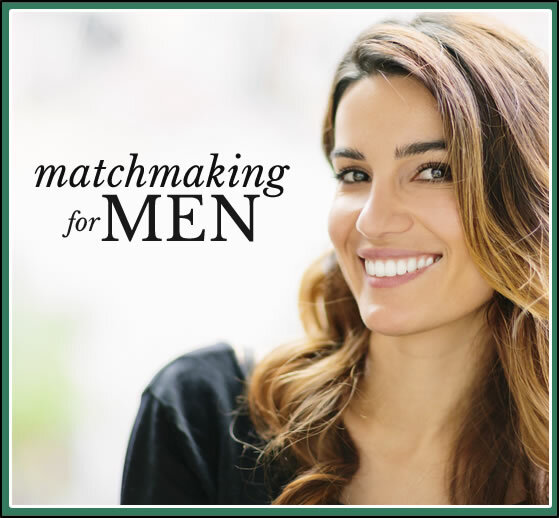 One of our matchmakers will be contacting you within 24 hours.